A story from Daylight partner Brett Emmons on his trip to Daylight in January 2018. As we traveled to Kenya and the Daylight school, we had our many ideas and plans of how we wanted help the school in our brief time there. We quickly learned to listen to our Kenyan counterparts and to be flexible. We started with our many plans of bookshelves, solar panels, corn grinders, and more. But as soon as we arrived, waiting for the class rooms to be empty, left us with downtime. 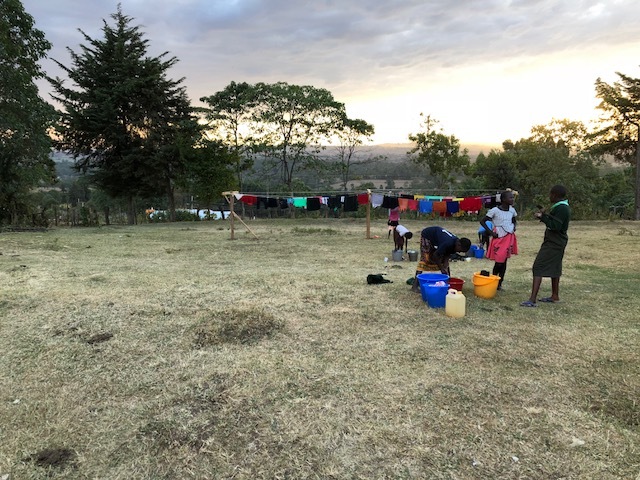 No sooner than we started to wonder what is next, one of the women on the staff let us know that new clothes lines would really be a big help for the students that live there at the boarding school. 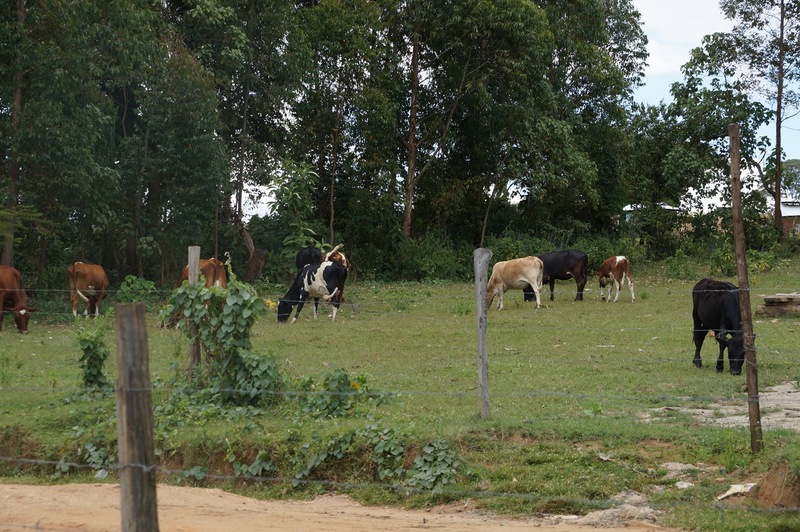 The children do their own laundry and hang them on the barbed wire fences which are set around the campus for the Daylight cows. The barbed wire inevitably leaves holes and tears as the children retrieve their cloths. With the help of the property manager, we found some posts and scrap lumber. On a trip into town for supplies, we purchased some sturdy rope to sample a well, with the intent that it could later be uses for the clothes line. The property manager had hand-dug holes in the ground in no time. 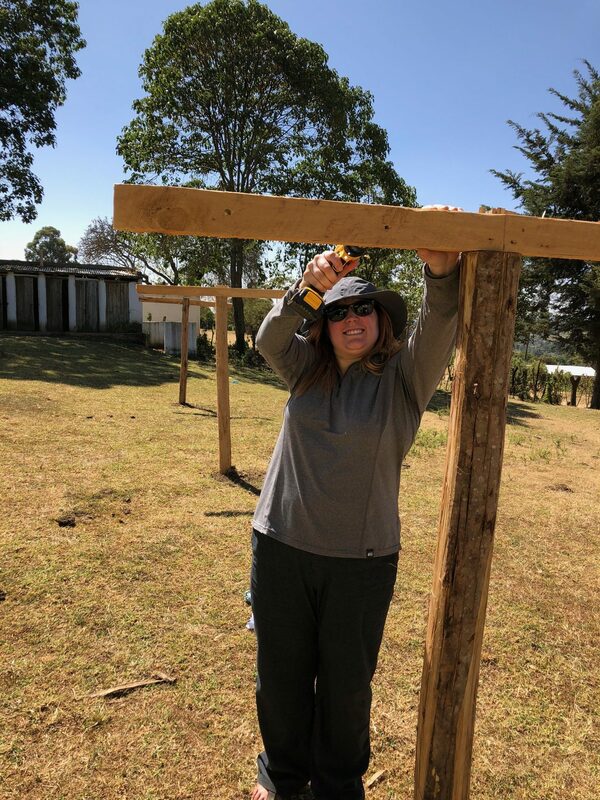 With various people in our group, who were between projects, pitching in to help, the posts were up and lines strung. With a quick inspection from our local drivers, we realized that some “design improvements” were in order, and additional braces were soon added. It was a simple project, but an extremely satisfying feeling to see clothes hanging from the lines less than a day after the lines were put up. 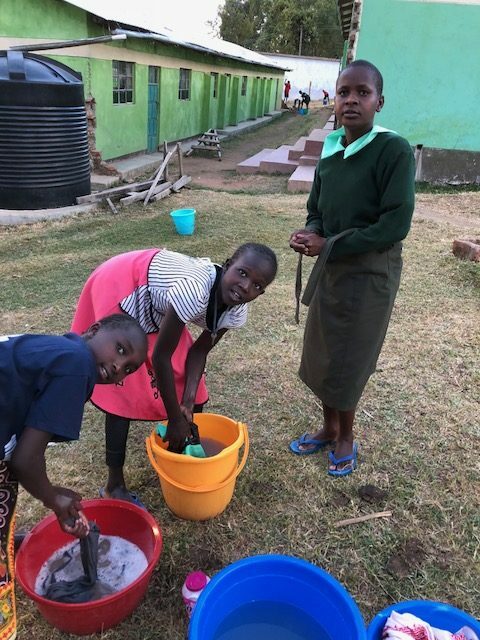 This update is from Rosaline Kimpur, Sophomore at Daystar University in Kenya, and daughter of Daylight Kenya Directors Michael and Angelina Kimpur. Daylight is growing stronger by the day. We thank all our partners for their BIG HEARTS and their continuous support. 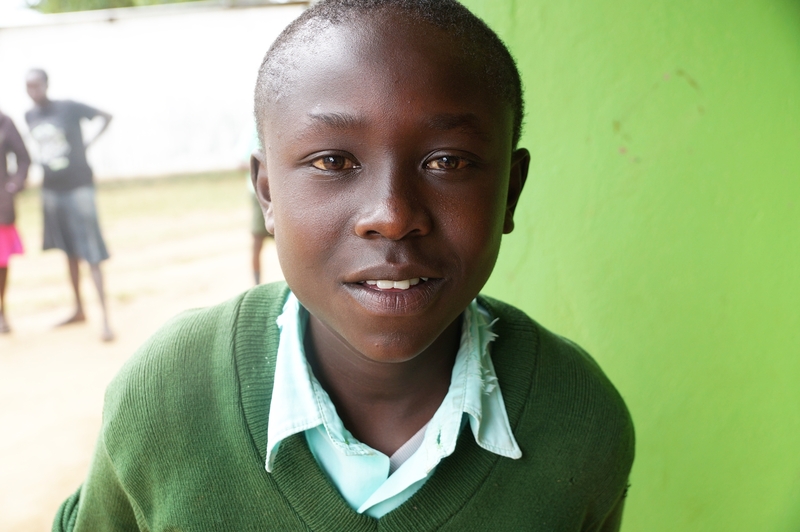 It is encouraging to tell you that the Governor of West Pokot County has just awarded full scholarships to two of our Daylight kids to the best National schools in Kenya! Emock scored amazingly on his recent 8th grade national test, and the Governor awarded him a full scholarship to the prestigious Mangu High School Nairobi. Emock is excited to continue studying politics, history, and piano in high school. 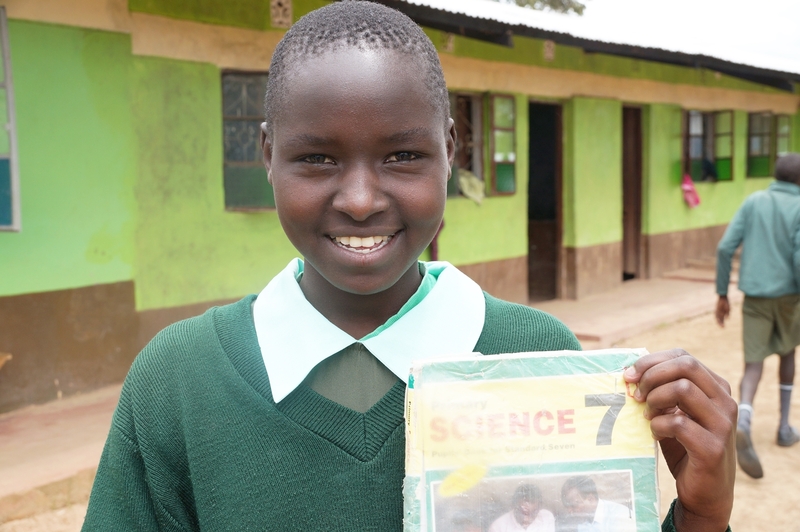 The second Daylight scholarship went to Leah Chepkemoi who was the top student in the over 150 schools in West Pokot County! 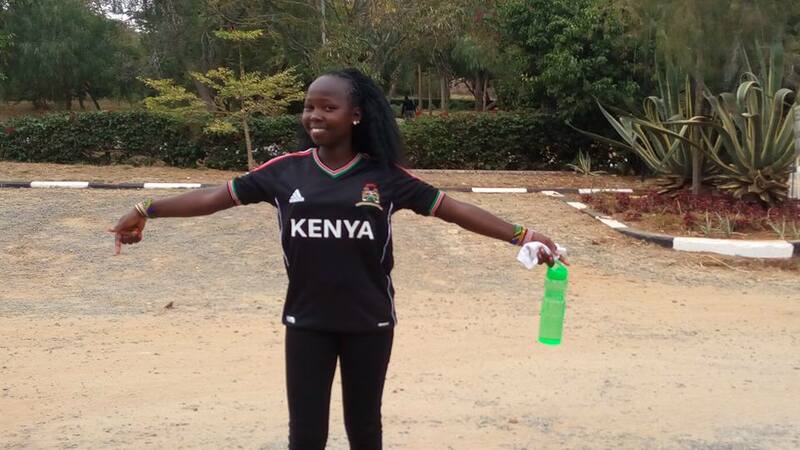 She was awarded a full scholarship to Nakuru Girls High School. I thank God for my father for pouring out his life for the vulnerable children of the warring and nomadic tribes of Eastern Africa. I am now studying at Daystar University, where my dad studied, I want to be a “servant leader” just as you have demonstrated. Go go go DAYLIGHT MODEL SCHOOL – the sky is no limit! Tuition for one year of High School is around $1500. Part of your support goes to provide need based scholarships for the first year of High School to all our Daylight 8th grade graduates. Thank you for helping all our graduating 8th graders begin High School! Due to unexpected circumstances, Michael Kimpur had to cancel his February trip to Minnesota. The Daylight 10 year anniversary and Michael’s trip have been rescheduled to May 2018. Details will be communicated as they are finalized. Michael Kimpur, Kenya Director of Daylight, also serves another role for the Kenyan Government. He is the on-call Director for Emergencies and Disaster Responses for his local West Pokot County. 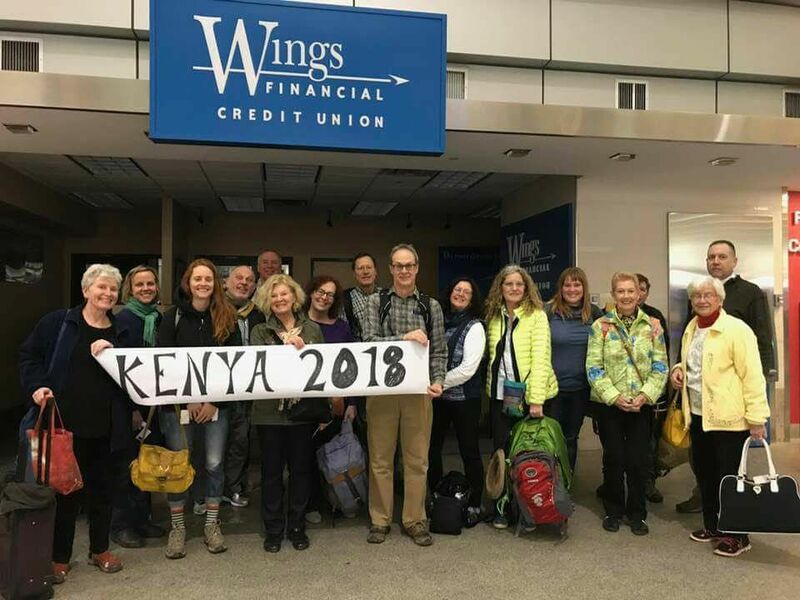 The Kenyan Government asked Michael to postpone his trip to the US because of a conflict in a desert village where raiders burned down 250 homes and stole cattle from local farmers. This attack left nearly 2500 people without food or homes. Michael Kimpur was called to help coordinate the relief efforts. Please send your thoughts and prayers to Michael Kimpur as he helps these families. And the Daylight staff who are working to help educate our students to be peacemakers in their communities. Michael is very sorry to miss his trip and regrets not being able to spend time with his friends in Minnesota. He looks forward to seeing you all in May. Below is a short video of the situation.